Organise information, facilitate navigation, and push notify to guests via AceFacility Management Application.Begin managing your facilities and venues with software and mobile applications that excite your visitors and simplify work for your team. 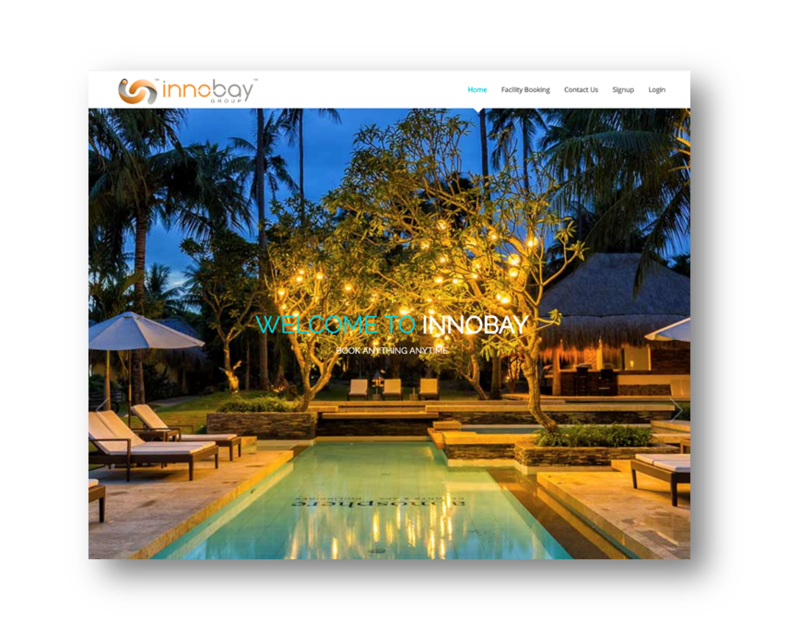 Ready to find out more about how InnoBay Group can help drive your business forward? Tell us a bit about your company and we’ll show you how we can help you meet your business objectives today – and in the future. Your B2B Digital Marketing Agency that provides end-to-end digital marketing solutions. 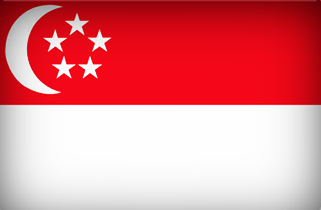 Copyright ©2018 InnoBay Group Pte Ltd.